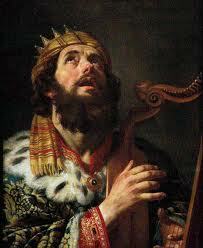 This is a song of delight in God by the ancient Jewish King, David. It’s the 103rd chapter of the Book of Psalms. Next Post What is Common Grace?